Strategic communications is more than a business buzzword. A well-designed communications plan is a strategic asset; it can boost brand value, enhance relationships with customers and partners, and build reputation while reducing inefficient PR and communications spending. Assuming you know how to develop a plan that focuses on the right message mix, communications channels, and tactics, how can your plan fall short? Here are the most common ways. It’s not sufficiently tied to business outcomes. Some companies still view communications as a service function within the organization, or even as a risk-mitigation resource like legal counsel. In other cases, the communications goals are identified as brand visibility. 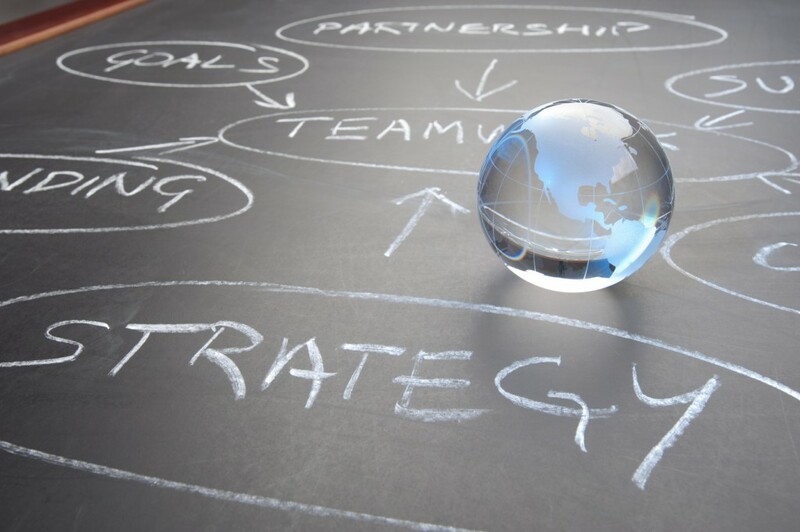 But a strategic communications plan should have a different endgame – building or enhancing the relationships and values that lead to measurable business performance and growth. The plan was created in a vacuum. Sometimes the planning process is too internally focused. It’s developed to push out news of the organization’s mission and values, or it’s based on a C-level wish list. But its chances of success are greater when it’s informed by external insights – key trends, disruptors, and specific industry changes that will affect the company over the long term. The best plans also start with a thorough brand communications audit that includes insights into customer, channel partner, and employee perceptions of the business or its products. Channel messages are in conflict. We’ve all been there. PR is focused on communicating a product’s “higher-order” benefits while, simultaneously, direct-marketing promotes deep price discounts. While these types of messages can coexist, if not carefully aligned, they can end up fighting with one another. Communications guidelines are absent, or inadequate. Even in a smaller company, visual and content quality standards are critical. In a Harvard Business Review post, strategist Georgia Everse recommends “brand standards that give ‘rules to create by’” for those tasked with content creation and that set a very high bar for quality of creative content. The plan is a secret. Some companies keep the communications plan private among a few senior managers. Why? It’s not a secret. More importantly, many employees have customer contact, and virtually everyone talks about the organization with others. A brand message framework is useful for everyone, particularly because informal conversations will almost always fill gaps created by inadequate brand communication within the company. The team is lost in the tactics. Though guidelines should be shared, the actual execution of communications tactics needs to be owned by an experienced team. But in the heat of media relations battles or email marketing campaigns, we often overfocus on execution. Someone once said to me that the difference between a strategic plan and a tactical one is that the former focuses on delivered results, while the latter on delivered change. I love how you pointed out that strategic communications should focus on enhancing relationship and values that lead to business growth. One of my friends is actually majoring in business, so he may want to read this article. Thanks for the great information on strategic communications and how they should be used.